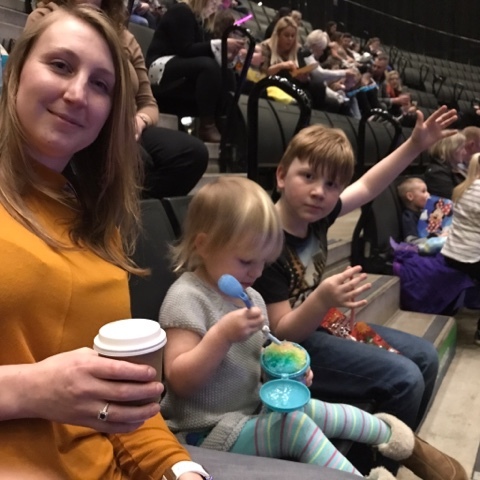 Last week the family and I were invited along to another fantastic performance of Disney On Ice. This time the theme was Worlds of Enchantment and as always it didn’t disappoint. The show took place at the SSE Hydro in Glasgow so to make sure we made the Meet & Greet with the characters beforehand we left the house pretty early after the school pick up at 3pm. I’m glad we did as there’s always a little bit of traffic into Glasgow on a week day. 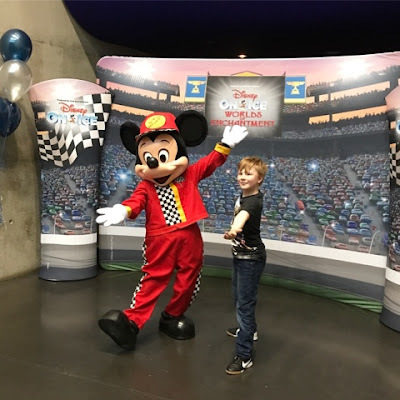 Upon arrival we made it just in time to meet Mickey Mouse all dressed up in his racing gear. This made me think that we’d be seeing an appearance from the Disney Cars cast in the show and sure enough we did. Logan loved posing it up with Mickey however Harlow changed her mind and quickly decided she was terrified. Some kids just aren’t into it but others think it’s great. After a few photos we decided to head to our seats so we were all settled for the show to start. I of course sent the hubby to get some snacks and drinks to keep everyone happy. Normally I buy the kids a flashy light up toy but we brought our own (as we have loads) and decided to get slushies instead. The kids love a slushie and the cups can be reused after you’re finished. They’re actually really nice. We had amazing seats to view the show which faced directly down the ice. They were high up so we could see everything going on down below. Logan and Harlow were super excited and Harlow was jumping around like a crazy person. Once the show started she settled down a bit but all the kids are singing, jumping around and generally just being kids. No one bothers as everyone’s in the same boat. Thank goodness as Harlow’s a riot! Anyway, the show started out with a Toy Story 3 theme. It was the main story in this show and it was fab to see it played out on the ice as believe it or not I’ve never seen the movie. I’ve promised the kids I’ll definitely get the movie for them to watch. During the Toy Story 3 performance Barbie and Ken’s scenes were my absolute fav. So funny and brilliant to watch. Logan really liked the toy soldiers and of course the toy pig caught Harlow’s eye of appreciation. It really was very enjoyable. Harlow kept asking when Frozen would be on though as she totally loves it but she had to wait till the end for that delight. Next up was a visit under the sea with Ariel and her fishy friends. It was a brief visit but very colourful with lovely songs to sing along to. 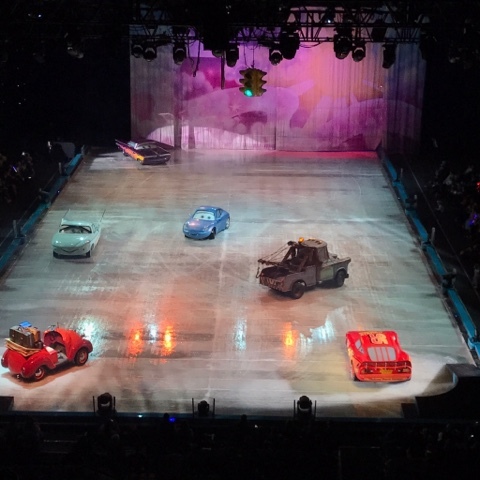 Next up was Cars and we were all impressed with how they managed to have actual cars on the ice. Logan was fascinated and said they were like robots. We’ve never seen Cars on the ice before so this was a new performance for the kids to enjoy. Last but not least was Frozen (which Harlow hadn’t waited patiently for) and the whole place erupted with screams from tons of adoring fans. Harlow was beside herself with excitement and threw herself into total Frozen dance mode when the familiar songs started up. The kids loved this show just as much as the last and we’d definitely go along again. 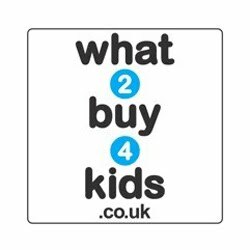 There’s always something different to see as well as the old classics that the kids love. Highly recommend as a great family show for all ages. 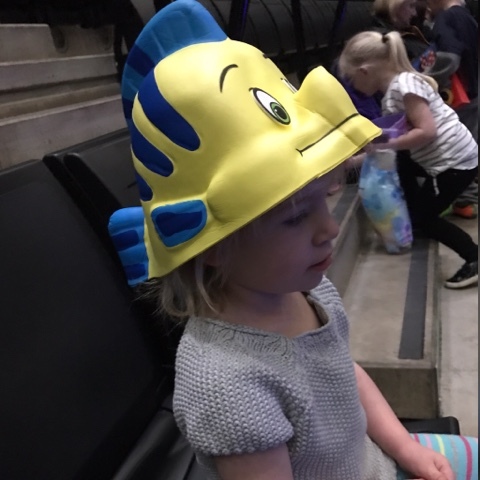 Oh and definitely let the kids dress up if they want to as almost every child there (and a few adults) come fully dressed as Disney characters. It’s brilliant and so much fun. The show is currently touring the UK with Worlds of Enchantment tickets still available for most shows. They’re next trip to Scotland will be Aberdeen on 2nd May so if you've got a spare couple of hours then definitely purchase some tickets online and get yourself to Aberdeen for some fun family times. We were given tickets to the show in return for an honest review. 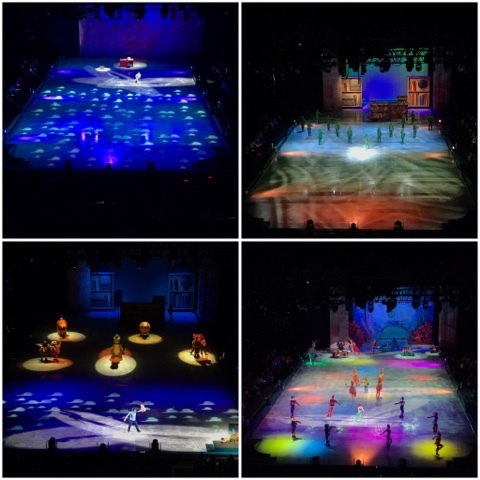 1 comments on "Disney On Ice: Worlds of Enchantment"